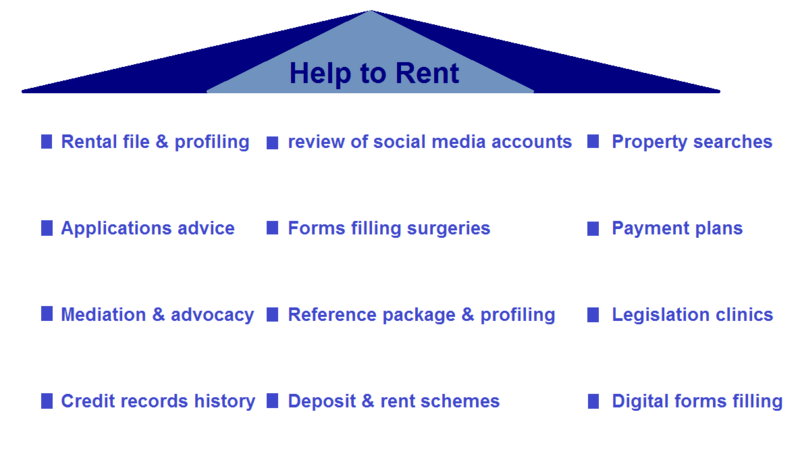 There are various reasons to look for properties to let at this time of the year; reasons which include the following. The end of Winter can mean that those tenants, who were waiting for the change of season to make a smart move, may be willing to move out in Spring, and in doing so freeing places for the new comers. When the competition to rent a property is relatively low, this could mean that there are competitively priced properties to rent. It also signifies that the supply outweighs the demand of properties to let; suggesting that the asking market rent is within the average renters’ budget. It does not matter whether or not there is a big or small stock of properties to let. What is a decisive factor is landlords/ladies’ willingness to let. Their will can command the rental transactions and the exchange of contracts. When economic operators (e.g. landlords/ladies) are keen to do business, there is always a chance to get good or fruity deals as far as renting is concerned. Those renters having the end of their tenancy agreement and or notice to leave coincides with the beginning of Spring can seize the rental opportunities of Spring to vacate. The above are just a selection of few factors making the main reason for prospective home seekers to hunt for properties to rent this Spring. They indicate that home seekers can have good and attractive rental deals in this new season. 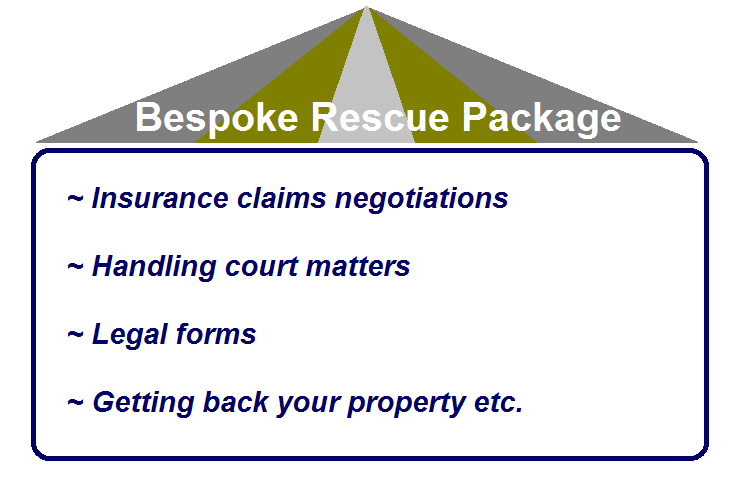 If you are a home seeker and or a tenant planning to move out but you are struggling to get the best rental deal within your budget means, please do not hesitate to contact Home Relief NOW!